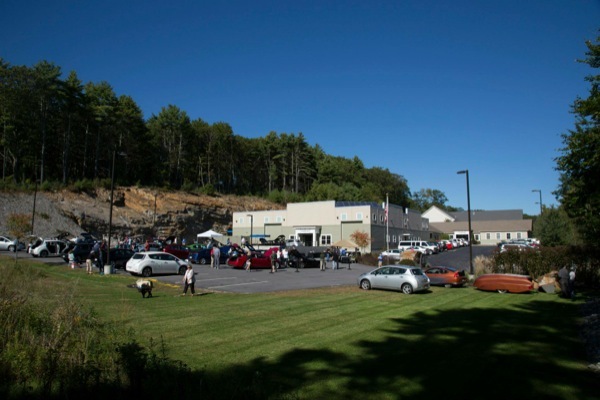 All the people who attended Maine's first National Plug In Day were notable! It was my pleasure to organize this event as a City Captain for Plug In America. ELECTRIC VEHICLE & SUSTAINABLE ENERGY EXPO!